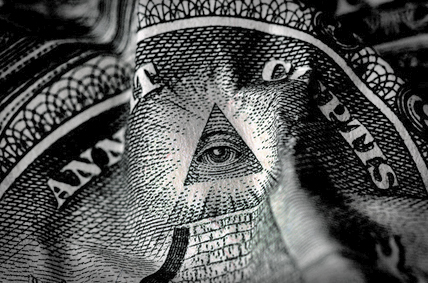 What do the riots in Egypt and a new world reserve currency have in common? Perhaps more than we think. The efficient market hypothesis has failed. Markets are not tending toward equilibrium. 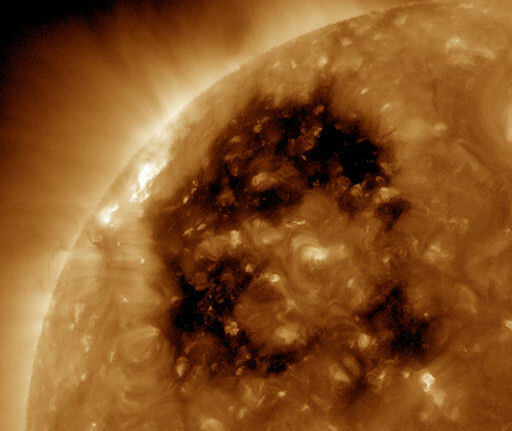 There is imperfect knowledge of regulators and market participants. He has an economic theory that is “more relevant” than the dominant one and is supporting an institute for new economic thinking…. Inflation (in the United States) is helpful because the burden of debt was getting too heavy. A second day of controlled power outages by some utilities might not be needed in Texas in response to huge electric demand following a winter storm. The Electric Reliability Council of Texas early Thursday said “immediate concerns for the possibility of rotating outages this morning are reduced.” But ERCOT said the agency would continue to monitor the state’s electric grid for additional unexpected losses of generation, a day after the problem led to mandated outages across the ERCOT system. Wednesday night, ERCOT said in a statement that electricity demand hit record highs and to be aware of the possibility of more rolling outages. See their original statement below. Germany began issuing the new contactless national ID to citizens in November. The program is one of the first contactless-only electronic ID programs. It also employs a unique privacy scheme to protect cardholders. National ID cards aren’t new in the European Union and many countries use smart card technology to power the credentials. But the contactless German ID is a bit of a departure from what other countries have done and thus necessitated a slightly different take on existing contactless smart cards. The country expects to issue 60 million cards over the next 10 years to replace existing paper documents, says Rudy Stroh, executive vice president of the ID business and country manager for Germany at NXP Semiconductors. NXP is providing the chip–its 128-kilobyte SmartMX secure contactless microcontroller–for the German e-ID. “The contactless technology used in the e-ID enables strong privacy protection,” Stroh says. 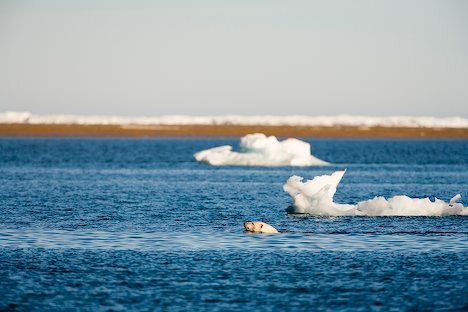 Searching for food, one female bear was tracked as she swam for 9 days across the Beaufort Sea before reaching an ice floe. Litigation continues over protection of bear habitat. In one of the most dramatic signs ever documented of how shrinking Arctic sea ice impacts polar bears, researchers at the U.S. Geological Survey in Alaska have tracked a female bear that swam nine days across the deep, frigid Beaufort Sea before reaching an ice floe 426 miles offshore. The marathon swim came at a cost: With little food likely available once she arrived, the bear lost 22% of her body weight and her year-old female cub, who set off on the journey but did not survive, the researchers said. “Our activity data suggests that she swam constantly for nine days, without any rest. Which is pretty incredible,” said George M. Durner, a USGS zoologist and a lead author of the study, published last month in the journal Polar Biology. 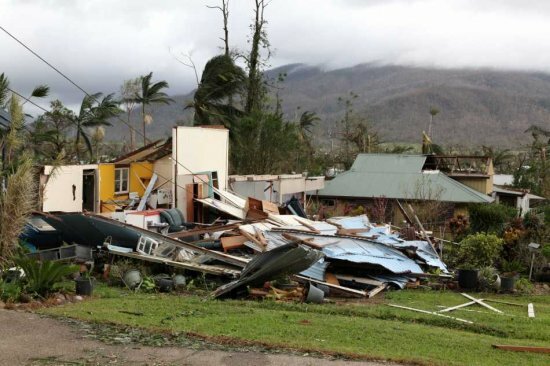 Under leaden skies and sheets of torrential rain that obscured its ranges, north Queensland was last night counting both costs and blessings as Cyclone Yasi raged far into the west, losing potency as it went. The massive category-five cyclone – raging on to the coast between Cairns and Townsville early yesterday and cutting a 1000km-wide swathe – was the largest storm in the state’s modern history. But while it caused huge damage, it missed the region’s biggest population centres and, as far as authorities could judge last night, left no one dead or seriously injured. However, last night, two men were missing in Innisfail. In Cairns, three babies were born at Yasi’s peak – one a girl in an evacuation centre, helped by a midwife also sheltering there. 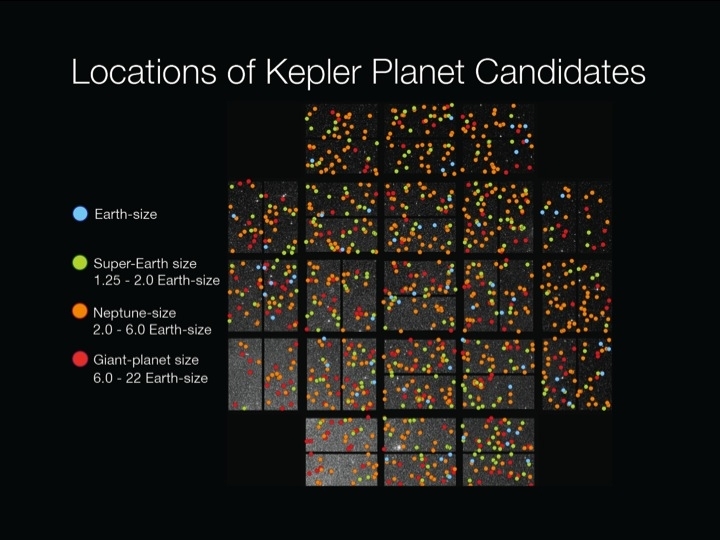 NASA press release on the 1202 new Kepler telescope exoplanets.